The FLIR A35 has features and functions that make it the natural choice for anyone who uses PC software to solve problems and for whom 320 × 256 pixel resolution is sufficient. Typical applications of the FLIR A35 include automation and thermal machine vision, and entry level “high-speed” R&D. The FLIR A65 has features and functions that make it the natural choice for anyone who uses PC software to solve problems and for whom 640 × 512 pixel resolution is sufficient. 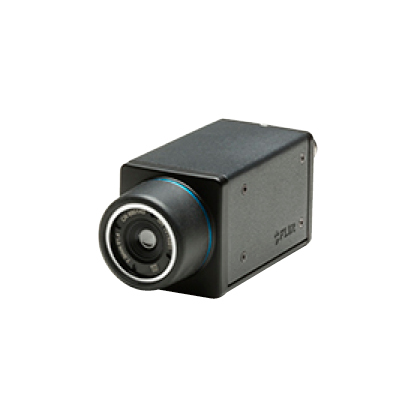 Typical applications of the FLIR A35 include automation and thermal machine vision, and entry level “high-speed” R&D.